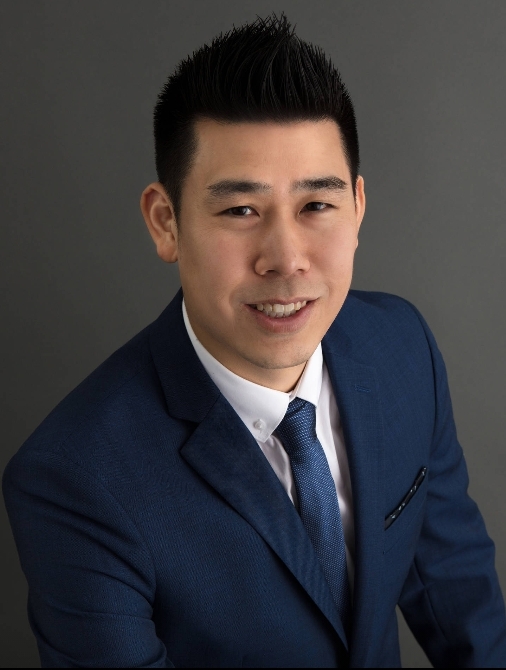 About Me | Kelly Siah - Multiple Realty Ltd.
First I would like to say WELCOME and THANK YOU for taking the time to visit my website. As a life long resident of Greater Vancouver, I would like to share my experience and knowledge in the Real Estate industry and what each neighbourhood has to offer. My passion for Real Estate began in 2004 when I purchased my first presale condo. Over the years I have experienced the process of buying, selling, renting and preparing my home for sale. I am here every step of the way whether it is helping you find a mortgage broker, referring you to my team of professionals who will assist in selling your home , attending a home inspection with you, or helping you find a notary to close the deal. I go way above and beyond until my clients are satisfied. Communication and attention to detail are of the utmost importance from beginning to end. You can expect an honest opinion with your best interests in mind- ALWAYS. My goal is to have life long professional relationships with each and every client. In my spare time, I enjoy playing dodgeball and spending time with my dogs. Please feel free to send me a text or an email, and YES- a phone call works as well.